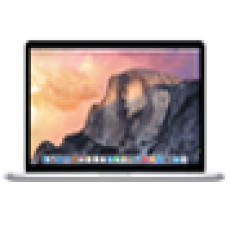 We sell MacBook Pro deals at lowest possible prices in Pakistan. All Items are factory sealed with same day delivery from Lahore, all macbooks carry 1 year international warranty with parts and labour and can be fulfilled with any authorized apple service center around the world, we deliver all over Pakistan, Order today to get delivery now in your city, Buy Apple deals at low prices in Pakistan. Ci7 2.9GHz | 512GB | 16GB RAM | 15.4"
Ci7 2.8GHz | 256GB | 16GB RAM | 15.4"
Ci5 3.1GHz | 512GB | 8GB RAM | 13.3"
Ci5 3.1GHz | 256GB | 8GB RAM | 13.3"
Ci5 2.3GHz | 128GB | 8GB RAM | 13.3"